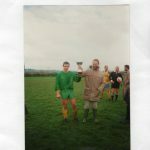 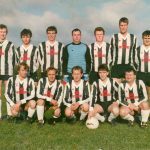 Torro Utd was established in 1970 and ran for three years in the Lough League and various local tournaments until they disbanded in 1973. 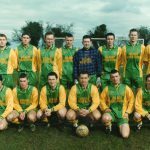 The Club started up again for the season 1985/1986 when PJ Geraghty and Paul Duffy approached Mr. Gerry Gorman, Secretary of the Meath & District League, with a view to affiliating a team. 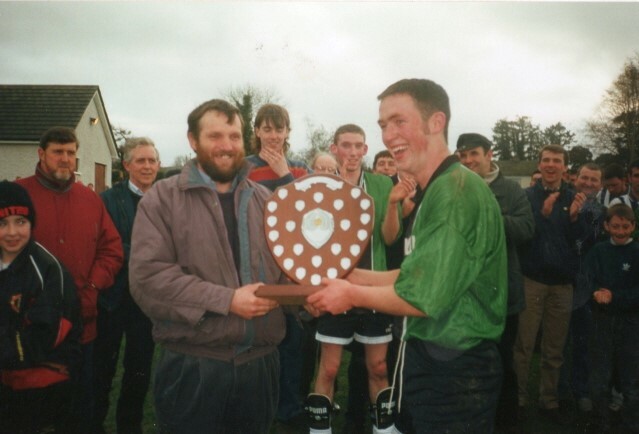 Pascal Duffy was the first Chairperson and Manager. 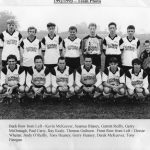 Their first game was in the Gerry Bradley Shield, which they lost 8-1 away to Dunderry, Noel Meehan (RIP) scoring Torro’s first goal from the penalty spot. 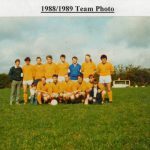 The 1986/1987 season brought the first underage team of the club (Under 17); that season also brought the first trophy to the club, when the Torro A Team won Division 4B under the management of Pascal Duffy. 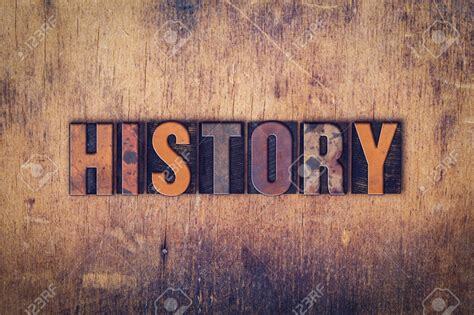 The next eight years were largely unsuccessful honours wise, but were the foundations for a successful future. 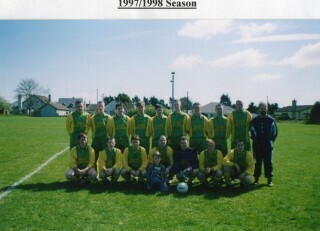 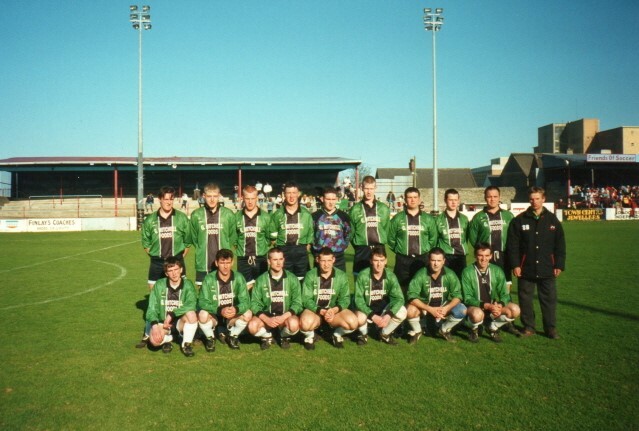 The 1994/1995 season saw Torro A team winning the Division 4 title under the management of Sean Mooney. 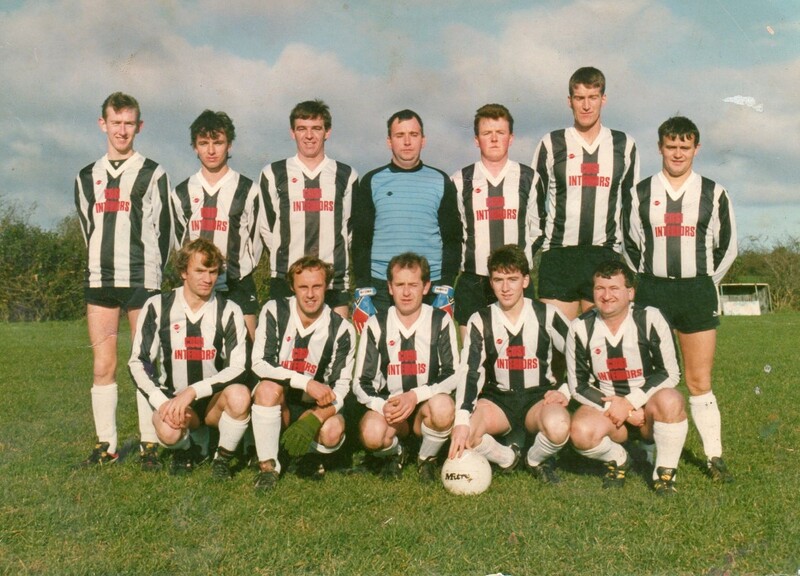 This marked a very successful period in the clubs history. 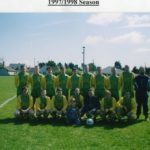 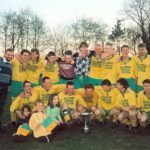 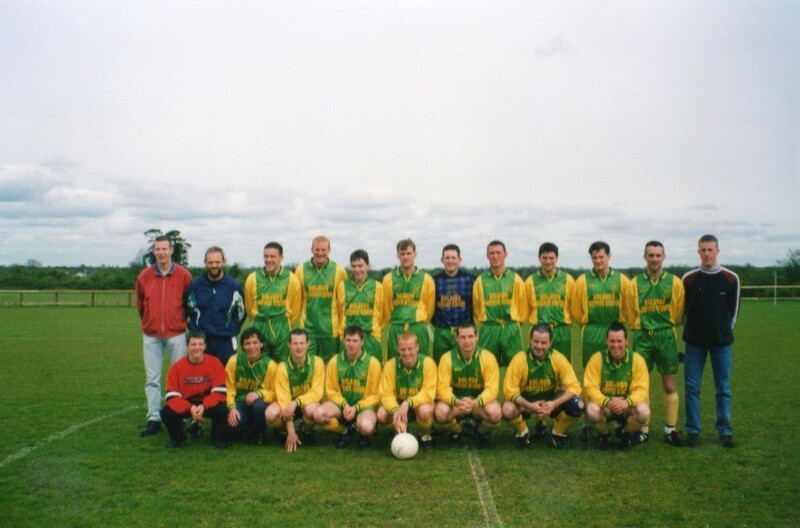 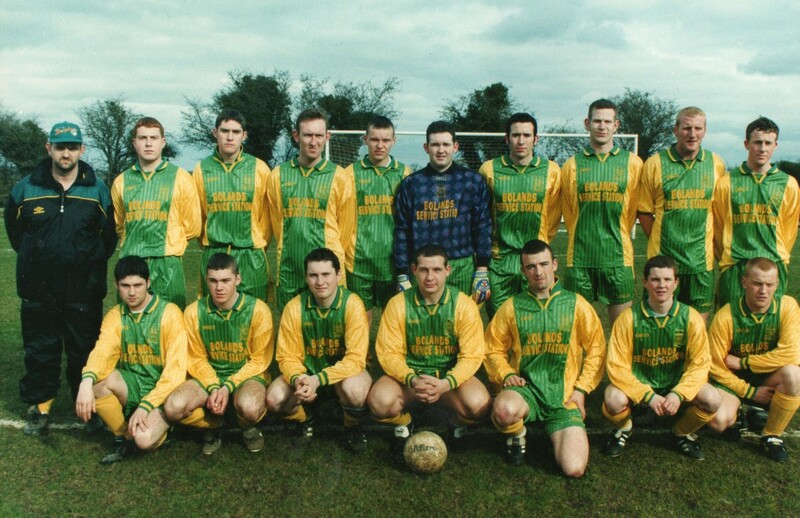 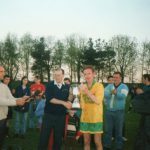 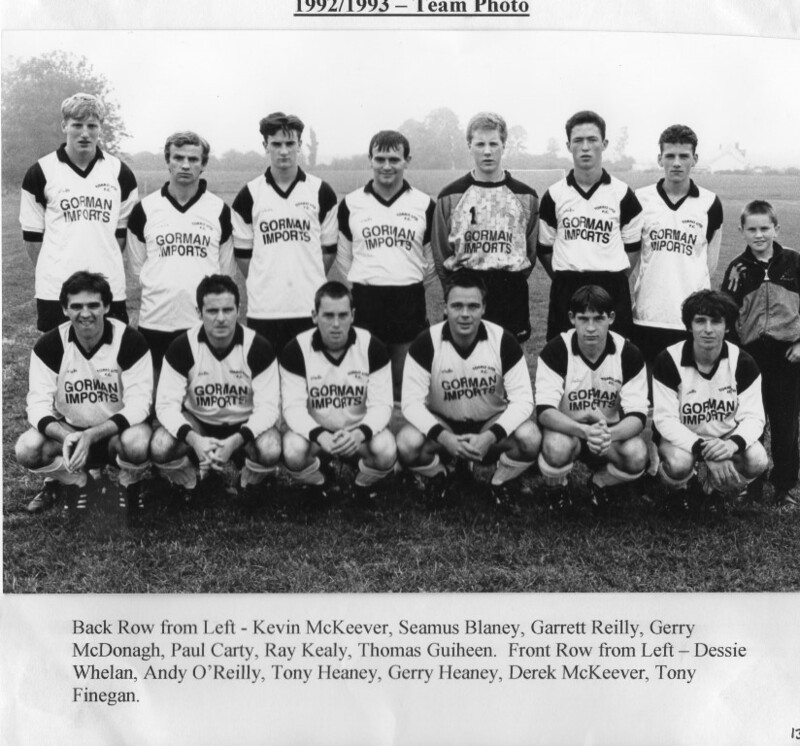 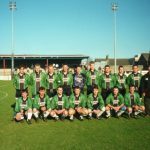 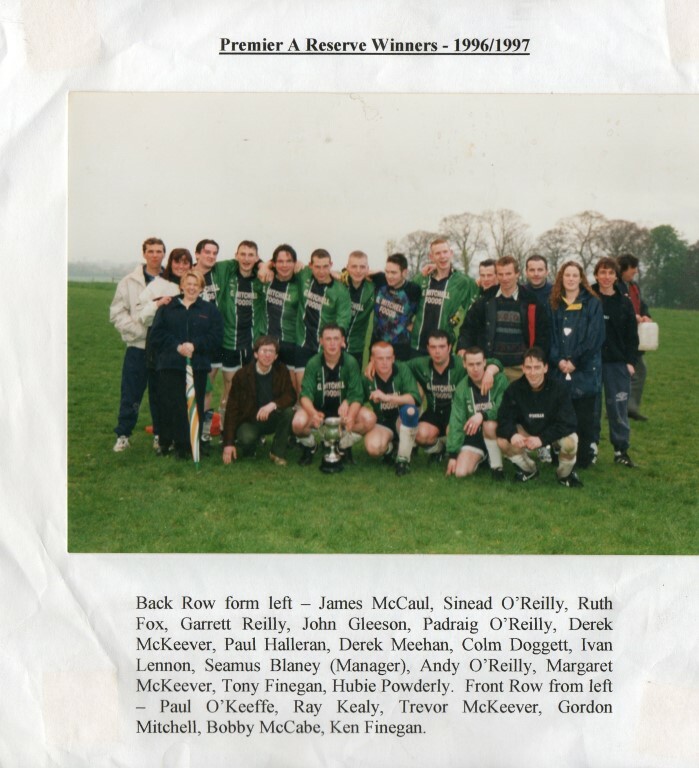 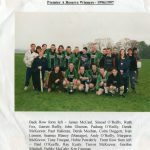 In the 1995/1996 season Torro won the Fitzsimons Cup, beating archrivals Rathkenny Rover 1-0, with an ex-Rathkenny player as Manager (Sean Mooney) and also an ex-Rathkenny player scoring the winning goal (Paul Weldon). 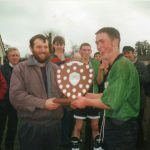 Success quickly followed in the 1996 / 1997 season which was the most successful season ever for Torro Utd, when Torro A took the Division 3 title and Torro B managed by Seamus Blaney, won the Fiacre O Neill Memorial Shield beating Enfield 2-0 with goals from Ivan Lennon and Colm Doggett. 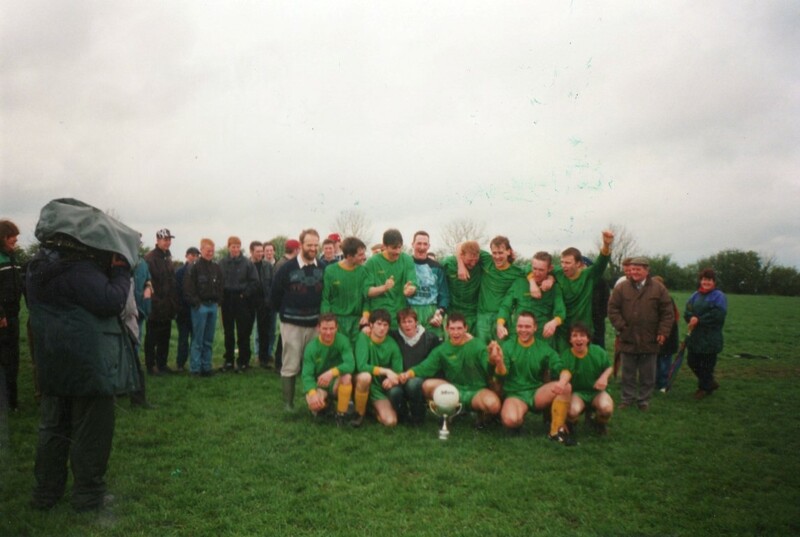 They also won the Premier B Reserve League and finished runners up in the Reserve Cup final. 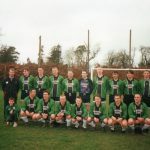 The next silverware came in the 1999/2000 season when the Torro Utd reserve side won the Excel Print Cup under the management of Andy O’Reilly. 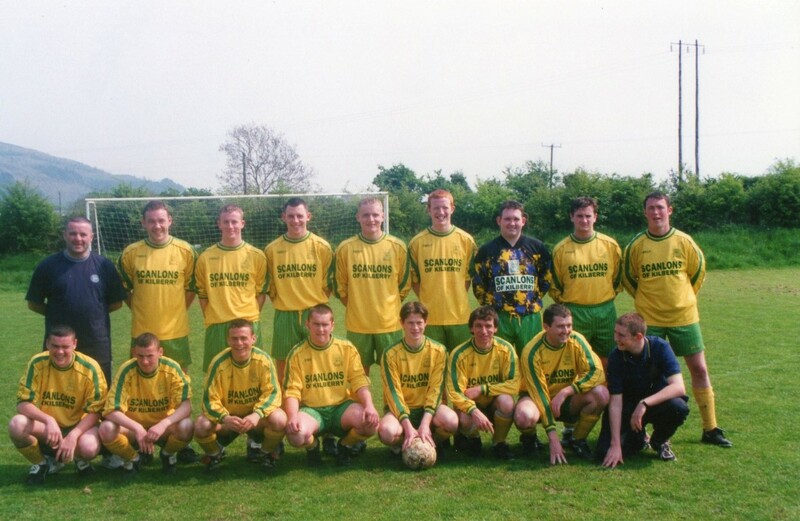 They were also runners up in the Reserve Cup that year. 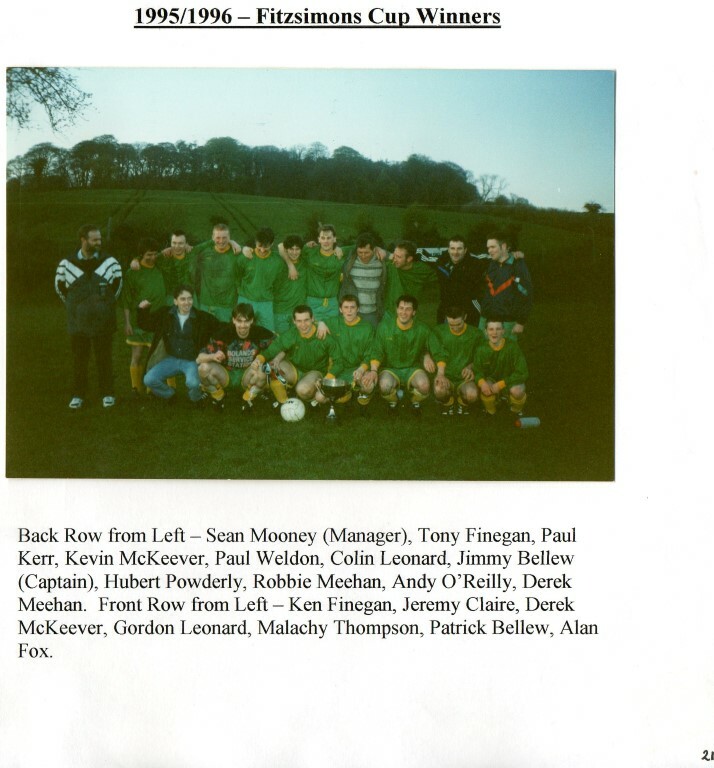 Silverware has been scarce since the start of the new millennium, but none the less Torro Utd progressed to the top ranks of the Meath & District League. 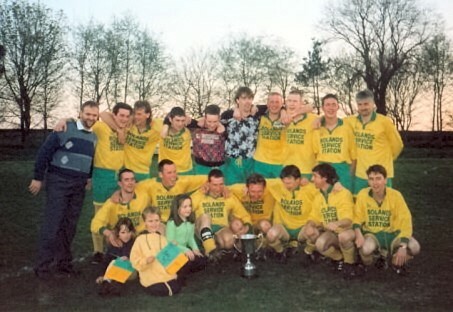 They gained promotion from Division 1 under the leadership of Andy Reilly (2005 -2006 season) and they stayed in the Premier League for 3 years. 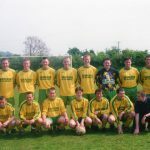 That season also saw the Reserve team, managed by Shane Carroll and captained by Garrett Reilly win the A Reserve League and gain promotion to the Premier Reserve League for the first time in our history. 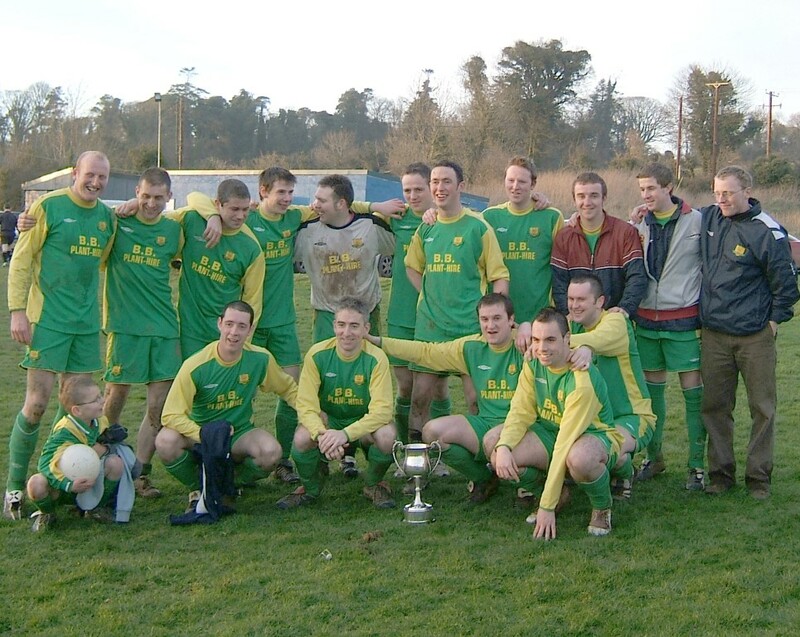 The A team were demoted in the year 2007-2008 season from the Premier Division, but bounced straight back into the top ranks after finishing second in Division 1 behind Clones Town to gain promotion to the Premier League thanks to the leadership of Joe Price assisted by Derek McKeever. 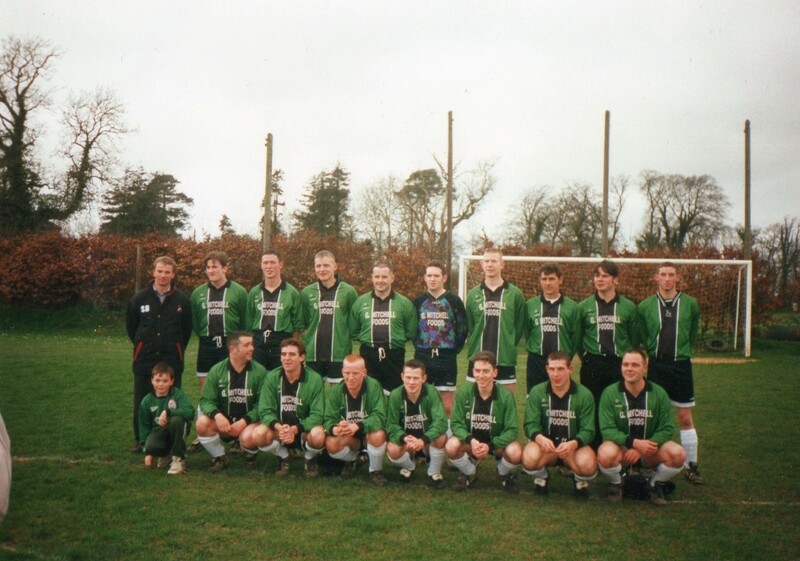 Torro Utd’s 1st team remained in division 1 for a number of seasons but were relegated to division 2 after losing out in a playoff penalty shootout with Boca Rovers (3rd from bottom of Div 1 playoff v 3rd from top Div 2) at the end of the 2012/2013 season. 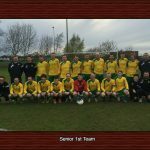 Torro Utd’s 1st team have since bounced back coming third in division 2 and winning the playoff (3rd from top in Div 2 v 3rd from bottom of Div 1) at the end of the 2014/2015 season to take their place in Div 1 for the 2015/2016 season. 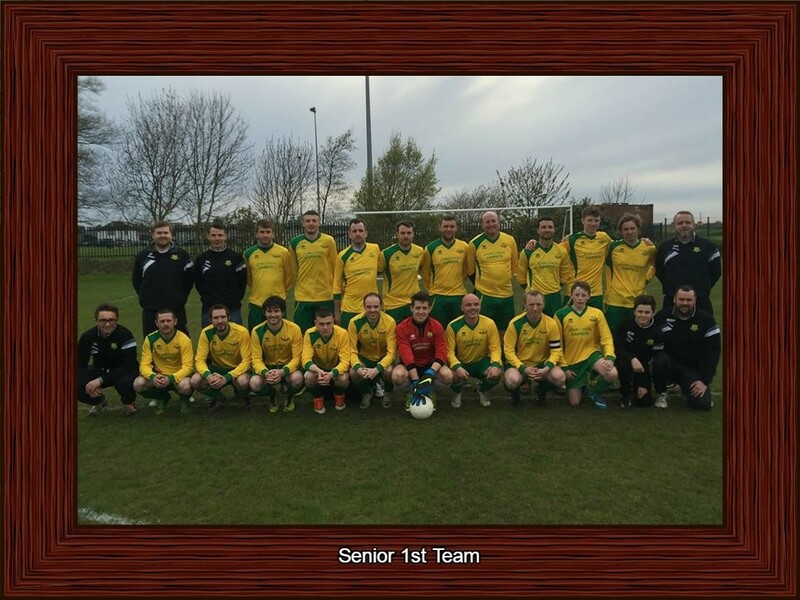 Unfortunately our stay in Div 1 was short lived and in the 2016/2017 season we returned to Division 2 but even more determined to make up for previous season Torro secured promotion to Division by finishing runners up in Division for the 2017/2018 season. 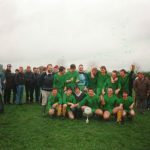 To make it a season to remember the Reserve side captured the Reserve B Title without losing a game and the 1st team won the Fitzmions Cup in a final against Quay Celtic from Dundalk. 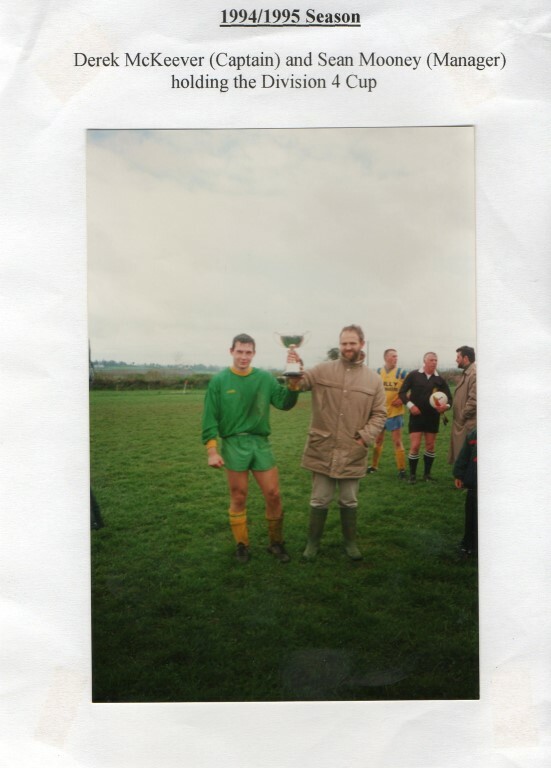 This contributed to Torro United AFC being crowned NEFL Club of the Year. 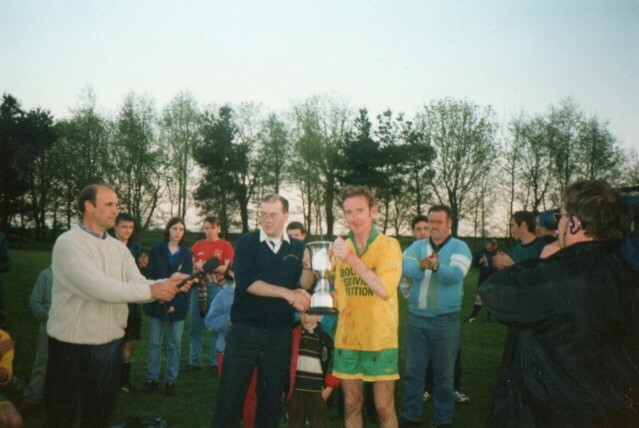 Padso Farrelly also claimed individual honours by winning the Div 2 Player of the Season. 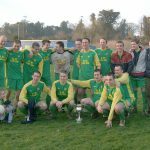 With the historic vote by the NEFL clubs to move to calendar football , Torro Utd maintained their Div 1 status in the short season to head into the inaugural 2019 season. 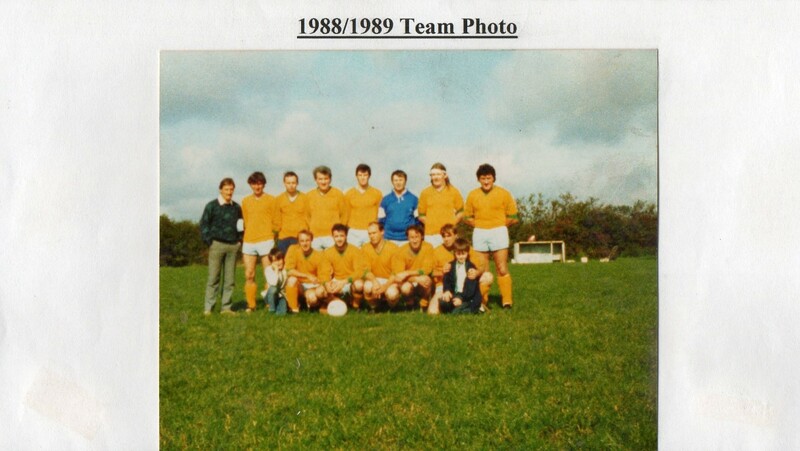 In 1998 Torro secured a bank loan and purchased 5 acres of land. 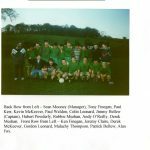 Presently this is where Torro are based with two full size pitches,training pitch and clubhouse with substantial parking which was recently named Powderly Park. 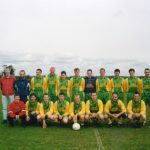 Torro has become one of Meaths largest clubs since it small time start in the early 70s and with the consent work being done at underage level, the future seems bright for this North Meath club.